When a primitive astrology carving is unearthed in Peru, it triggers explosive meteor storms around the world. 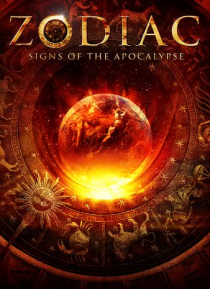 But this is only the beginning: tsunamis, lightning storms, lava geysers, and giant waterspouts erupt globally, each disaster corresponding to a specific sign of the zodiac. Can a group of rogue scientists race against time and decipher the ancient symbols to save humanity?